"Meet Torty! 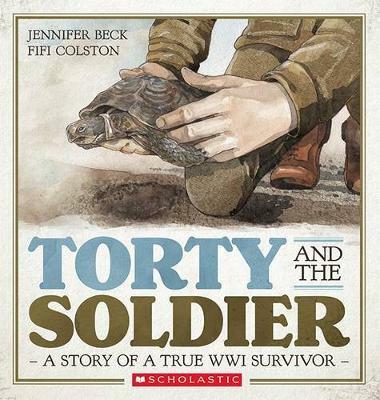 Shes one tough little tortoise with a beat-up shell and some missing toes.Torty survived a great war that raged in Europe one hundred years ago.Torty was rescued back then by a young Kiwi soldier. She is truly a World War One survivor"--Publisher information.